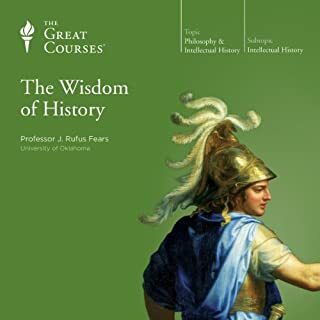 In these 36 engaging lectures, Professor Muller takes you deep inside the perspectives on this most important and pervasive force. 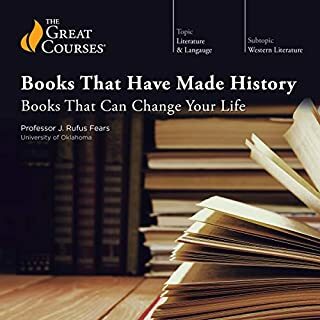 You'll gain fresh insights that will strengthen your understanding of capitalism's rich history, its fascinating proponents and opponents, and its startling impact on our world. 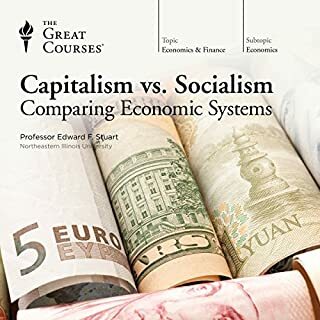 These lectures take you beyond economic analysis to look at how some of the greatest intellects have thought about capitalism and its moral, political, and cultural ramifications. 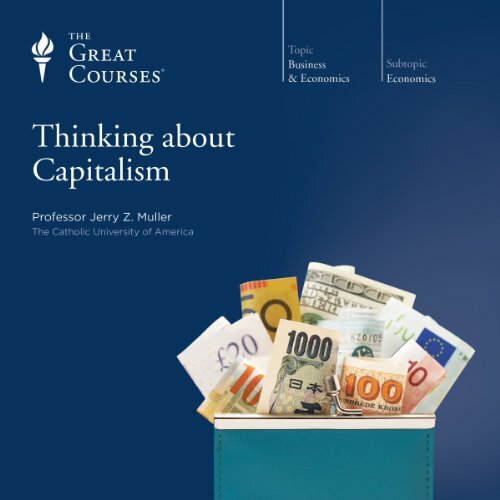 Covering capitalism from its 17th-century beginnings to today's era of globalization, Professor Muller explores some wide-ranging questions. 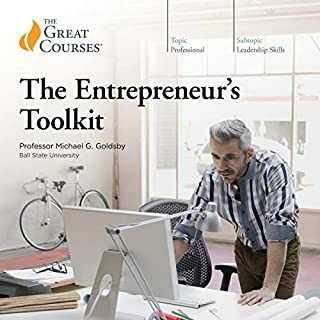 What effect does capitalism have on personal development? What about the seemingly unending variety of consumer goods made possible by capitalism? Do the facts support our tendency to think about capitalism as the economic system practiced in "free" countries? Or can capitalism exist in a wide variety of political systems? These are just a few of the many provocative and absorbing questions and issues you'll untangle here. 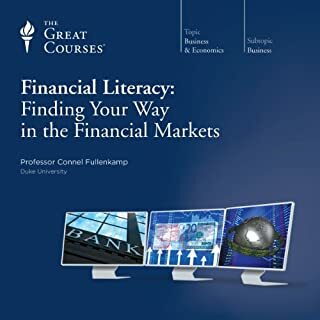 By placing capitalism in its full societal context, these lectures will enhance your ability to consider, discuss, and answer these and other critical questions - whatever your point of view. 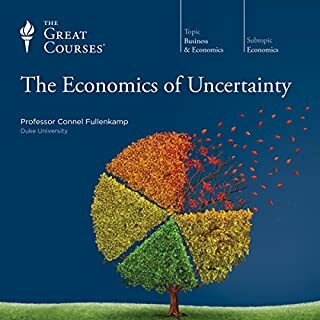 Genial and disarming, Professor Muller connects the dots from idea to idea, thinker to thinker, and helps you finally grasp the history and the concepts of this vital economic system, as well as its importance on the global economic stage and in your own life. Now I have a clearer picture of why things are what they are in US and the western Europe. 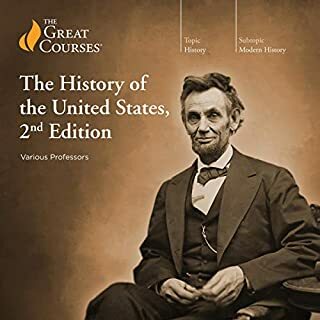 This history course is eye opening! wow!! Professor Muller exquisitely weaves the historical dialectic between the eminent thinkers of capitalism with the contexts surrounding it. He evenhandedly addresses each thinker and elucidates why each one was so influential. 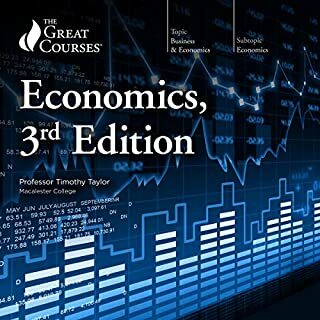 You will come away with a more nuanced view of capitalism after listening to this course. Leftists will move right and rightists will move left. Prof. Muller constantly intrigues with his knack for storytelling and explication of ideas, never allowing for a boring moment. Highly recommended. Profoundly interesting storytelling not only about capitalism but also history itself. I have started listening to this for the third time now. Filled with substance. This course is a juggernaut. Every chapter feels like a precious jewel has been revealed. The professor is a whirlwind and is able to delicately weave complex themes together. 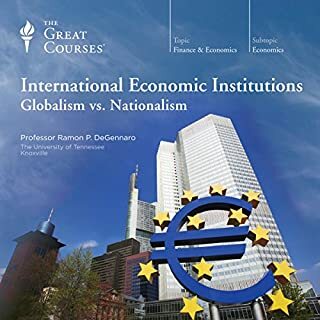 The substance and lessons of this course are indispensable to understanding the world we leave in, historically, politically, economically, culturally, philosophically, etc. Digs beneath the usually invoked capitalistic thinkers of Smith and Marx to other intellectuals over the years who have added to the dialogue of talking about Capitalism. The lectures also go beyond the economic and political impacts to discussions on the impact on family dynamics. If you could sum up Thinking about Capitalism in three words, what would they be? What was one of the most memorable moments of Thinking about Capitalism? What does Professor Jerry Z. Muller bring to the story that you wouldn’t experience if you just read the book? How poignant Marx and Marcuse can appear-- if you take them out of context. 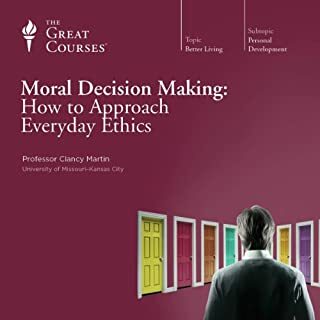 This one of the best great courses I've listened to. 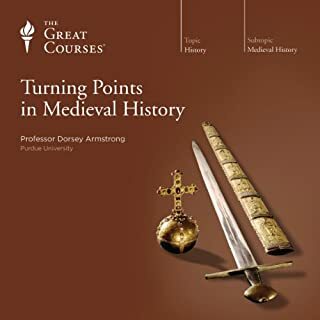 The Professor surveys how different people at different times and places have thought about trade and property, starting from the end of the middle ages up through the modern welfare state. 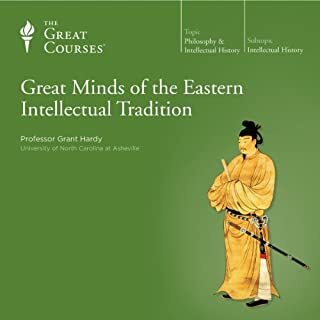 Each lecture is devoted to an individual thinker. Some highlights include Friedrich Hayek, Joseph Schumpeter, Karl Marx, and the incomparable Adam Smith. 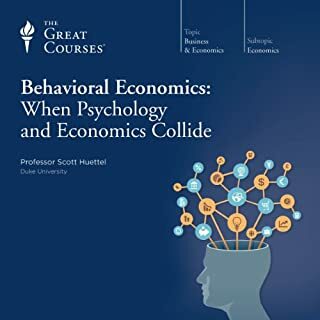 If you're interested in how and why economies work the way they do and the effects of our economic systems on individual lives, this course is for you. Five stars. Balanced and worthwhile. I highly recommend. Professor Muller is fantastic. Listen to it on 1.10x speed though. 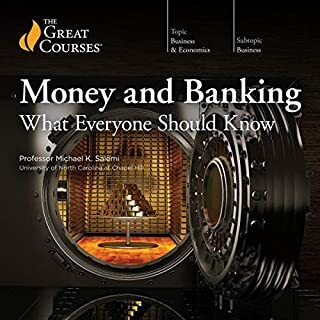 The best introduction to capitalism one could hope for! 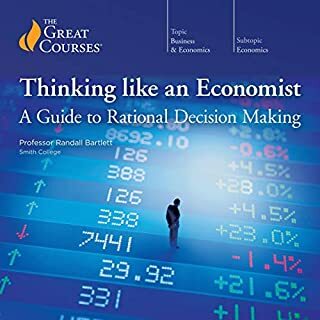 I came at this book with almost no background in economics and understood near perfectly what the professor was putting across. Just wished I had such an engaging mentor during my school days. 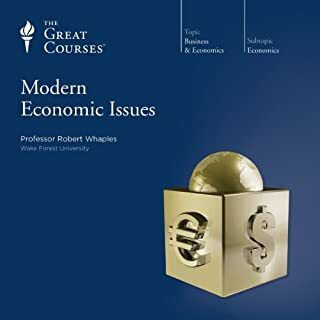 If you’ve ever wondered whether capitalism is the culprit behind all the “instability” in the developed world today, there are answers here, though not direct or easy ones. If you think you’d be better off with communism or socialism, you most definitely won’t, and that’s explained here, too. 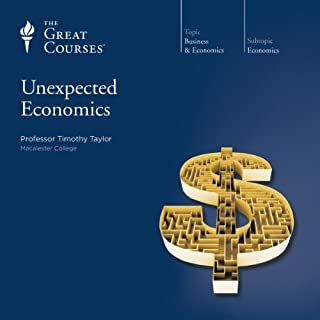 And if you’re thinking of spending a credit on this title to learn something new that isn’t in the least bit related to your current job or course of studies, you’re a happy participant and beneficiary of this imperfect but thus far unmatched economic system. Heck, you may even proudly call yourself a Capitalist! Who knew? A clear, fair, and thorough primer on the last “-ism” standing. Valuable perspectives and historical context for contemporary debates. 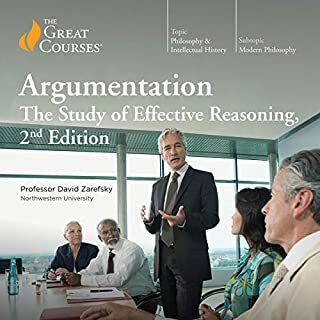 You will get a good review of thought on the subject. You’ll want to listen to it several times. This is not a one and done book.